LavenderLace Cattery – Calicos, Bicolors, Tabbies, and some solids. Kittens are raised underfoot, not caged. Adorable! Mewz Precious Persians and Exotics! – Beautiful, clean, healthy, sweet cats – it’s what we do! We show w/CFA; kittens sometimes available. 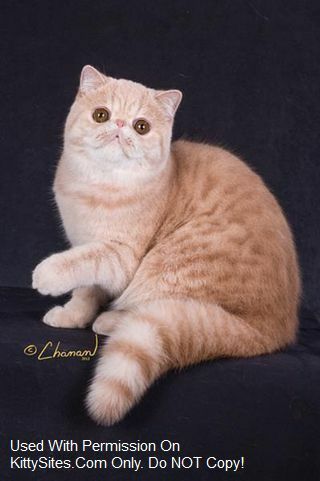 PurrPageant Exotics – CFA registered, PKD-DNA and PRA-pd tested negative cattery. Bi-Colors, Solids and Tabbies from Grand Champion lines.